When the temperature rises and the sun make its presence known, we take every minute to enjoy some time outside. 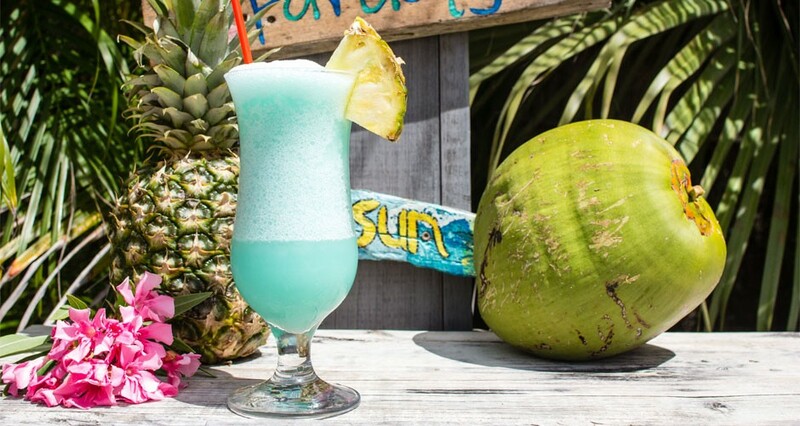 Whether it’s a romantic dinner for two, a barbecue with friends or an intimate party of 15—outside is where the memories are made. 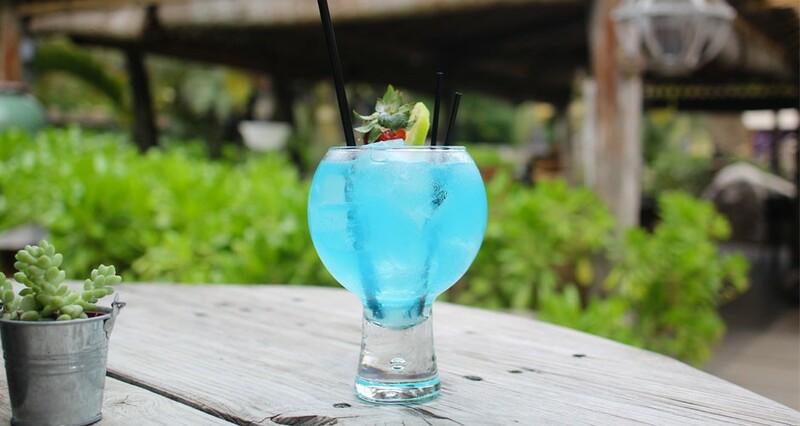 But, everyone knows that no good story started with someone drinking water so a good cocktail is essential. 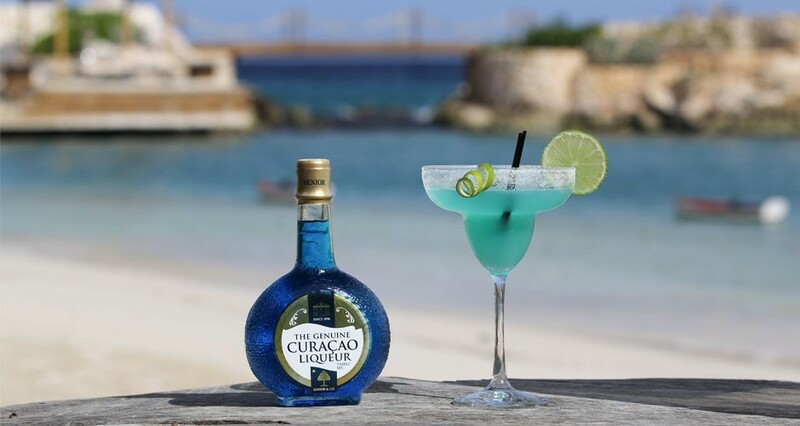 Nothing is more refreshing than a cocktail and nothing is more tropical than a Blue Curaçao. 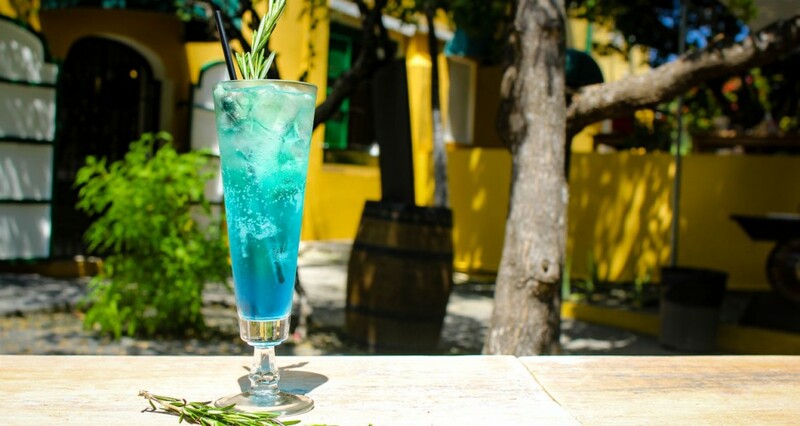 Blue Curaçao evokes the feeling of being in paradise. 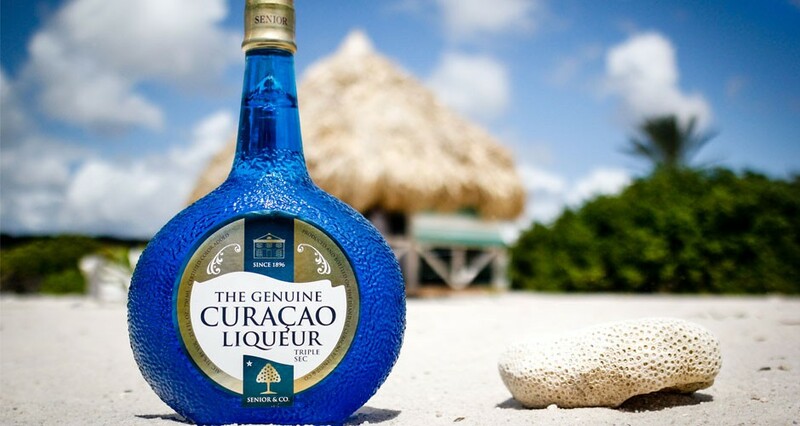 Dreaming about the Caribbean blue sea kissing the shore and your toes dipping into the sand. 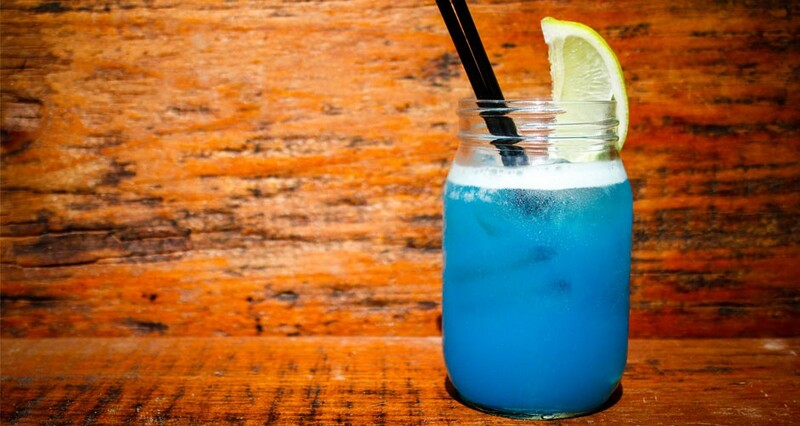 It’s no wonder that the popularity of this drink upsurged in the 60’s after Elvis Presley played in the popular movie, Blue Hawaii. It was a post-war period where the desire and abilities to take a vacation was imprinted in the minds of many. It was a life experience that most never had before.